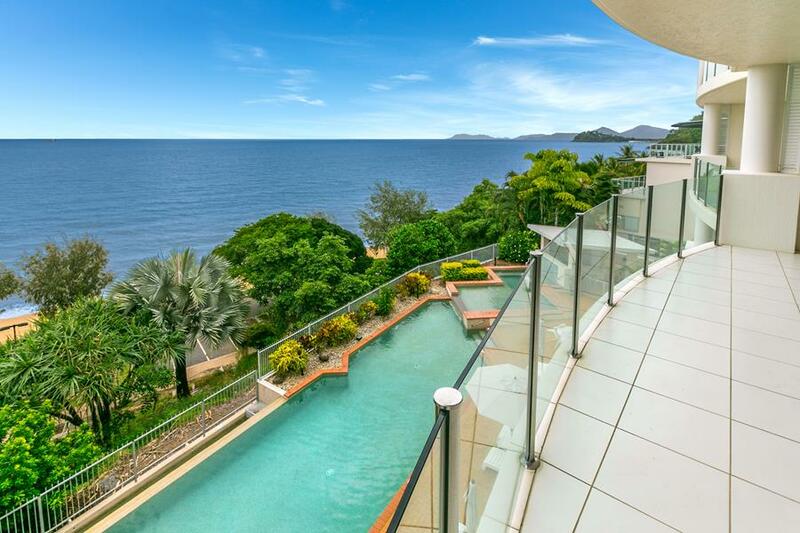 Bellevue at Trinity Beach has a magnificent location overlooking the Coral Sea. 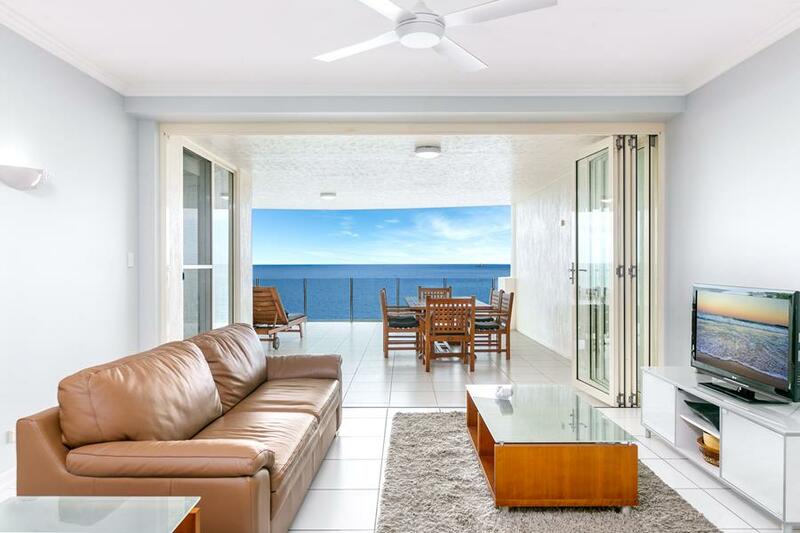 The balconies are large and commanding and allow guests to relax and spread out, savouring the great view in front of them. The apartments are beautifully appointed and all have full kitchens, laundries, spacious lounge and dining rooms and great sized bedrooms. 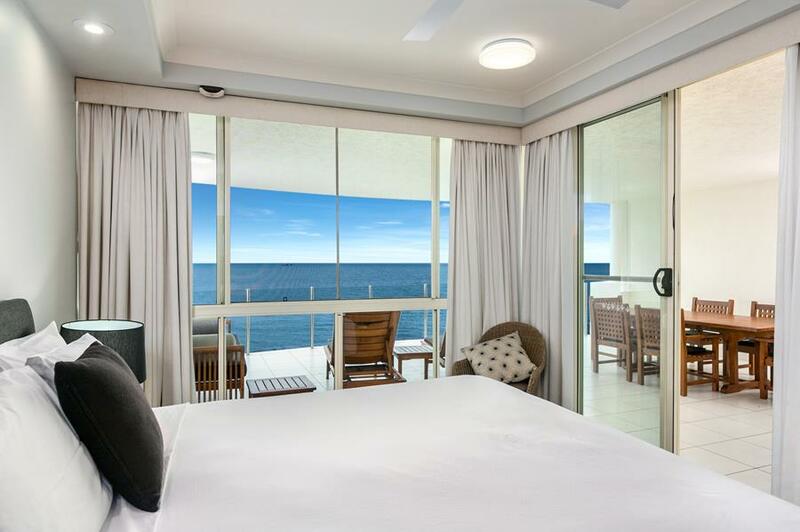 The Ocean View apartments offer one, two and three bedroom choices with the three bedroom accommodating up to 6 guests. Their on-site facilities include a large lap swimming pool and spa, outdoor BBQ (next to the pool), beautiful tropical gardens, fast complimentary in-room internet and lifts to all floors. The beach is only 80metres away and the Trinity Beach Village shops and restaurants are only a 200metre walk. Bellevue at Trinity is a self rated 5 star property that won’t disappoint. The new owners Greg and Laura look forward to welcoming your guests.